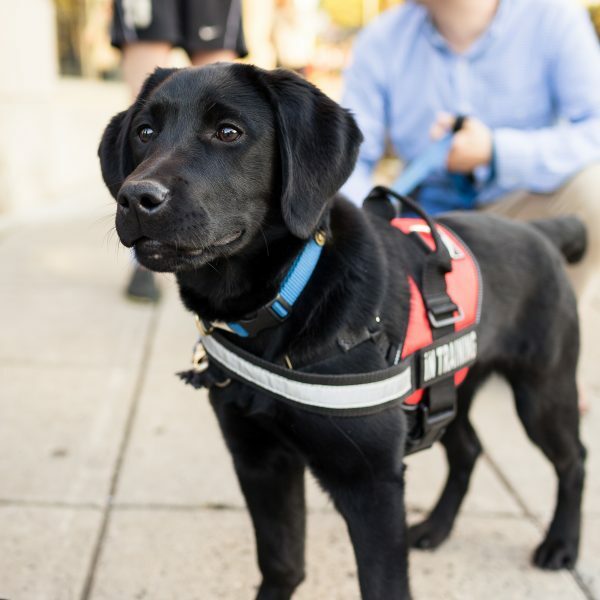 Paws and Affection is a nonprofit 501c3 with the mission of training and placing service, facility, and companion dogs with young people who have a range of disabilities in the greater Philadelphia area and to educate the public about service dogs and their role in the community. Our goal is to empower these children with independence and confidence by matching them with amazing dogs. 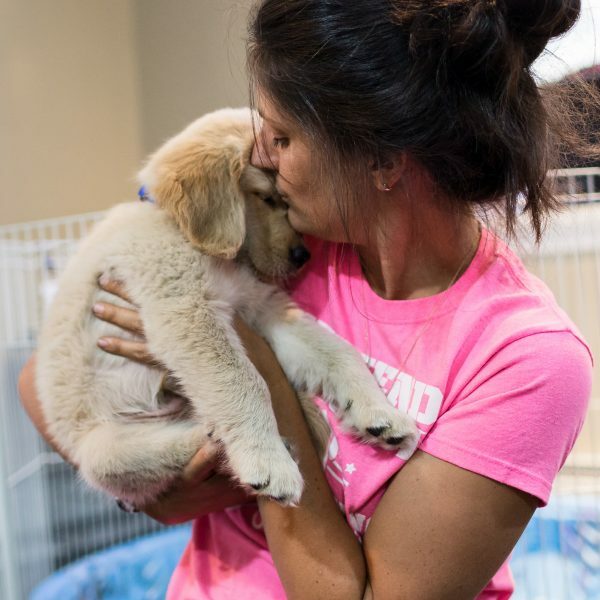 We believe puppies raised with love, reward-based training, and a heavy dose of socialization early on make the happiest, most capable service dogs. Our puppies come to us during a critical socialization period and we immediately begin exposing them to the world in a positive way. We train in a manner that sets our puppies up to make the right choices, making them active participants in their own learning process. As the pups explore and build confidence in a multitude of environments, we lay the foundation of manners and obedience. Our result is well-adjusted, reliable, and secure dogs who have seen it all. All skills and behaviors are taught using reward-based methods backed by scientific research to foster confident, creative, cooperative, amazing dogs.